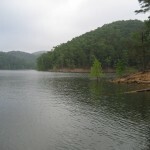 Lake Bixhoma in northeast Oklahoma is located 8 miles southeast of Bixby. Lake Bixhoma has 3 miles of shoreline and 110 surface acres. Lake Bixhoma is a great place for largemouth bass fishing, and is usually near the top of the list of the Wildlife Departments electrofishing bass surveys for small lakes. 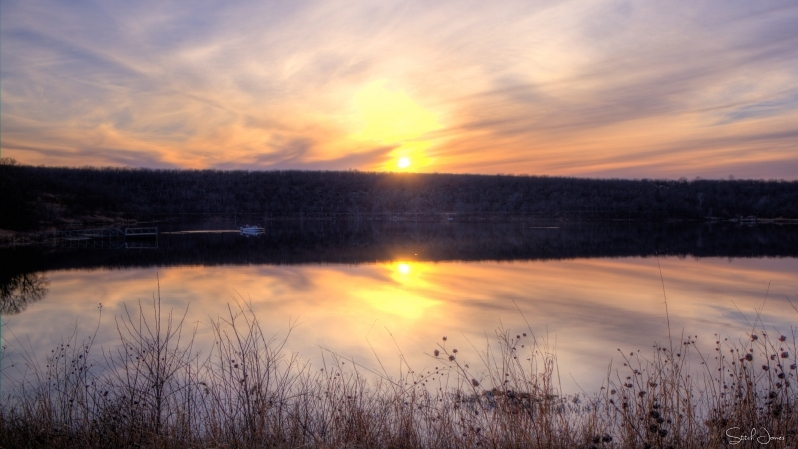 Scroll down and read more about all the great things to do at Lake Bixhoma! 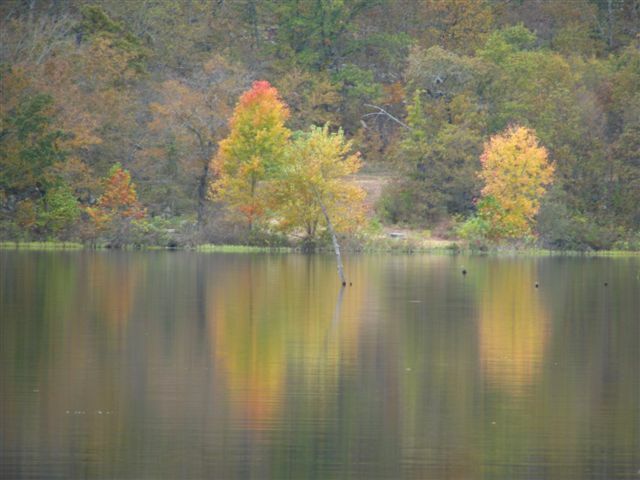 Lake Bixhoma has 3 miles of shoreline and 110 surface acres. Is Lake Bixhoma wadable for fly fishing? All fishing at Lake Bixhoma shall be either from the bank or from a boat meeting the requirements of the state laws. No wading, swimming, bathing or skiing are permitted.